Sultanpur Roadin Lucknow, one of the fastest emerging real-estate hubs in the state, promises home owners and real estate investors with tremendous opportunities. Powered by upgraded infrastructure and seamless connectivity, Sultanpur Road is now the hottest destination for developers and investors. The property prices have witnessed a steady rise in the past couple of years, and the class of living has undergone sophistication. 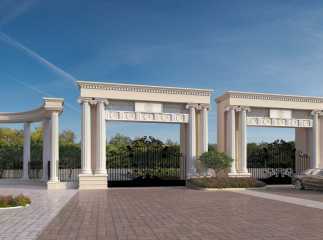 Well, the key reason behind the rising prices of Property in Sultanpur Road Lucknow is its location. Lucknow is the much-hyped centre for information technology. The Information Technology City has come up at Gajaria Firms, creating a vast scope of employment. 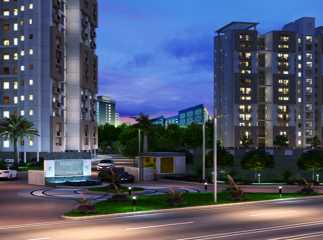 People with a taste of high-end living are fast migrating to the apartments on Sultanpur Road. In terms of connectivity, commuters will face no problem whatsoever. They can get quick access to the Shaheed Path. 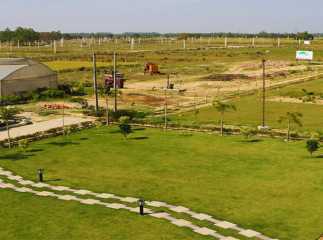 The airport, too, is located in close proximity to the real estate hub in Lucknow. 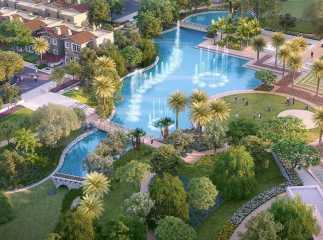 Moreover, this Project in Sultanpur road Lucknow offers high quality living infrastructure. Besides, the Indian Institute of Information Technology (IIIT), a cancer hospital and the international stadium are located close to the complex. With the increment in business activities, the area is booming with possibilities. No doubt, investors are keen in investing in the flats that are being developed by a number of real-estate companies. Wing Lucknow Greens and Excella Kutumb are two of the emerging townships in the area. The sophisticated infrastructure and custom-build apartments for homeowners are the key reasons behind the rise in property values in the area. Home buyers have a lot of options, right from plots to multi-storeyed buildings. They can choose from 2 BHK, 3 BHK, and 4 BKH apartments, along with top-grade finishes in the interiors. Besides, most of these townships are being developed along with green zones around, to please the eyes of the residents. They can enjoy the lush green beauty of the lawns and open balconies in most of these apartments. A large number of flats have already been acquired by investors and homeowners in the last couple of years, but the best projects are on the way. The properties in Sultanpur Road Lucknow are known for their well-organized layouts and floor plans. They come with all necessary amenities like gymnasium, swimming pools, private balconies, dedicated areas for kids and older people and much more. Smart investors are busy acquiring the residential units in these apartments. Homeowners with the taste of luxurious living and aristocracy should invest in these properties now. The apartments come across variable floor areas and the prices, too, vary according to the available facilities. However, you can expect 24-hours of uninterrupted power and water supply in all these projects. Most importantly, the security and communication facilities in these apartments are flawless. The prices are likely to rise further in the next few years. If you are planning to invest in these properties for commercial or private use, this is the best time for you. Enjoy a classy lifestyle amid the soft breath of nature, while you remain close enough to the city.